You’ve worked hard all of your life to get to where you are, and providing for those you care about is important to you. However, just owning your own home and having sufficient capital to provide a reasonable income during your retirement may leave your estate with a sizeable IHT liability. If you want to have control over what happens to your assets after your death, effective estate planning is essential. 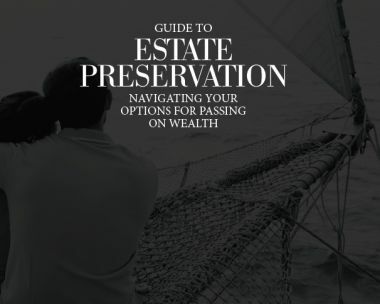 After a lifetime of hard work, you want to make sure you protect as much of your wealth as possible and pass it onto the right people.